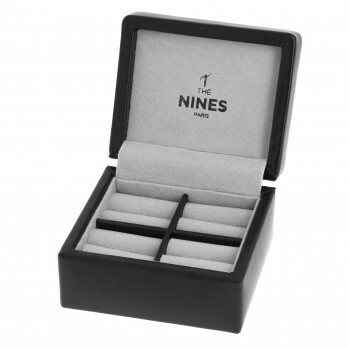 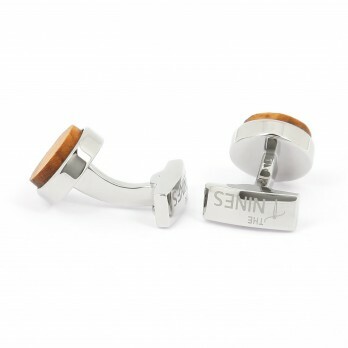 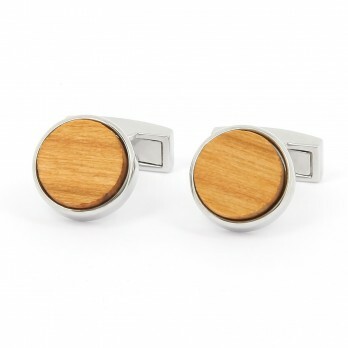 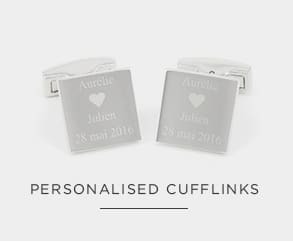 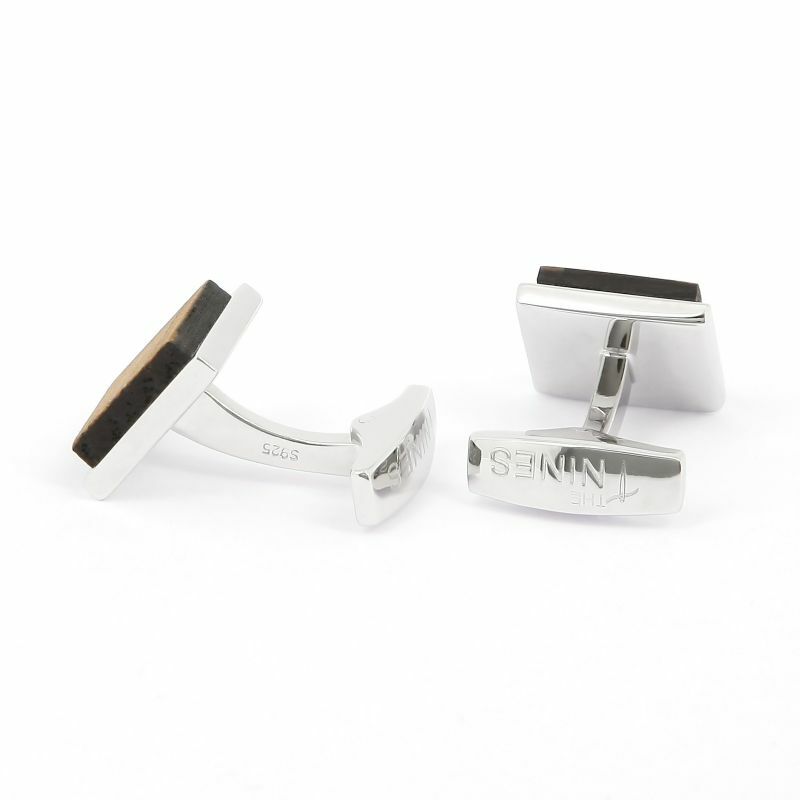 Made of oak wood, these sterling silver-mounted cufflinks will naturally accompany your French-cuffed shirts. 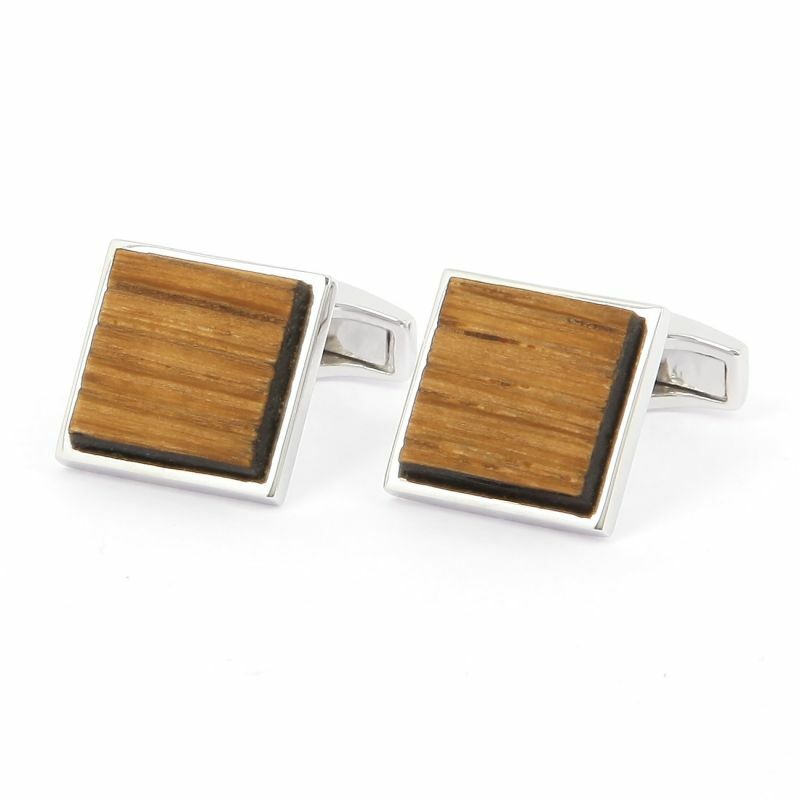 Oak, known for its strength and resistance, is a symbol of justice and generosity. 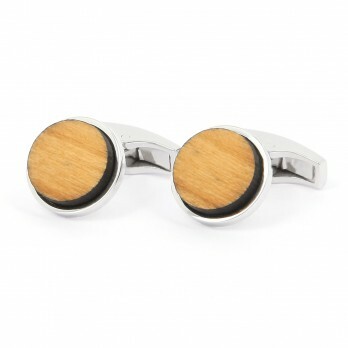 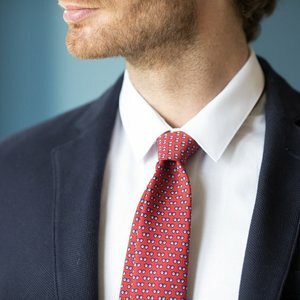 The smallest part of the wood on the cufflink, also called the edge, has been darkened and the insert has been hydrated with hempseed oil to prevent any possible alterations in the wood. 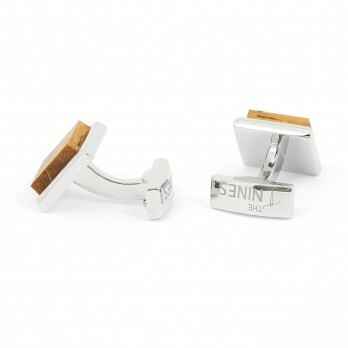 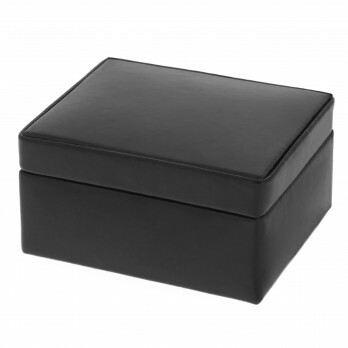 The perfect combination of oak and sterling silver will highlight your authenticity and is perfect for an atypical look. 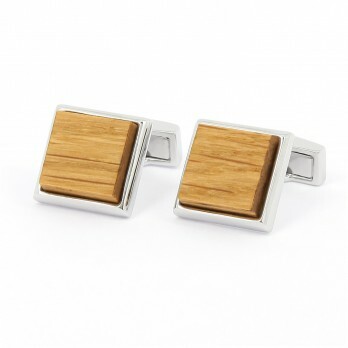 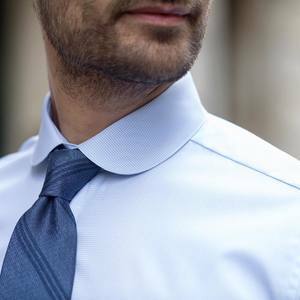 In addition, for a truly elegant effect, the wood grain seamlessly continues from one cufflink to the other.